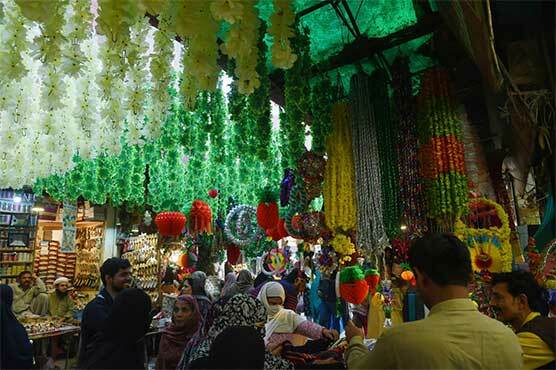 The preparations to celebrate Eid Milad-un-Nabi (PBUH) are in full swing across the country. Special programs are being finalized to highlight the glaring aspects of the life of the Holy Prophet Mohammad (PBUH). Mosques, government and private buildings, markets, shopping centres and roads are being decorated with green buntings, flags and colourful lights.